"We were blessed to stay in Jasnieres for a week in June early July 2014! What a gorgeous french apartment. Dealing with Paris Perfect was class personified from booking to departing. We would always choose this company again when staying in Paris! We were recommended by friends. The representative met us on arrival - classy informative and helpful. Our apartment was everything one could have wished for. The views of the Eiffel Tower were unsurpassed. Our home away from home was immaculate, with all the amenities one could desire. There is a superb kitchen boudoir and sitting room. The description and pictures on the web were spot on. The information that was supplied to us by Paris Perfect upon deposit was wonderful. My husband and I cannot recommend this company highly enough and would be happy to discuss this with any clients who are not sure. 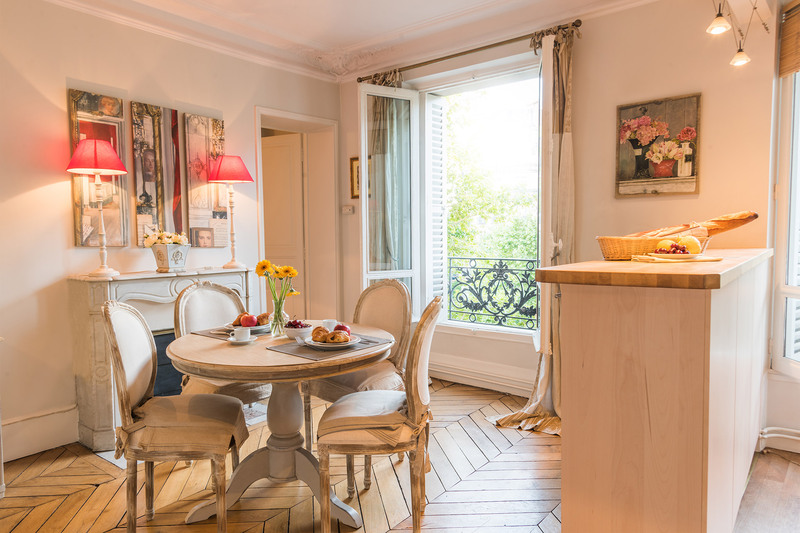 Thank you, Madeleine and all at Paris Perfect - you are exactly what we Francophiles need!"